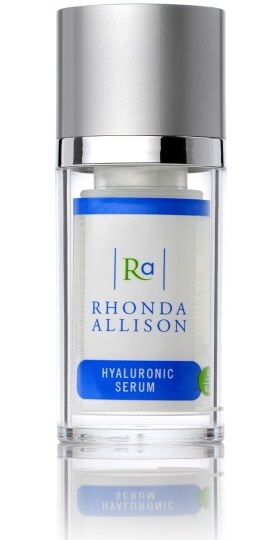 Please feel free to browse our web site and check out our Rhonda Allison Brochure for all your retail skin care needs. 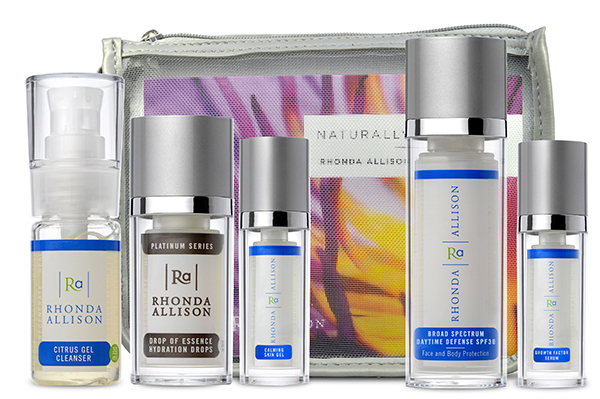 Savvy consumers are rapidly recognizing the benefits of light, superficial skin peels, pure oxygen, antioxidants and rejuvenating skin care. Now it is possible to soften age lines, smooth coarse skin, minimize and refine enlarged pores, treat impure, toxic and acne skin, reduce pigmentation, and maintain a healthy skin.